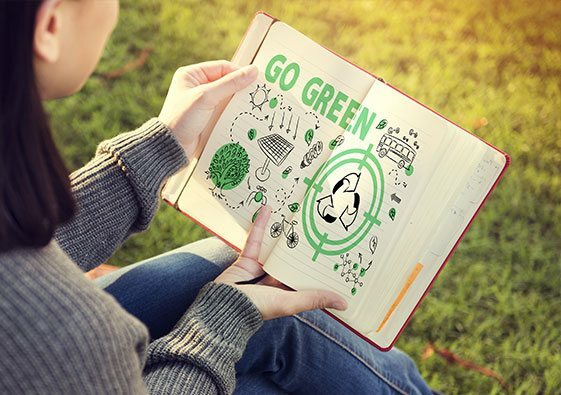 Learn how to save energy & money. 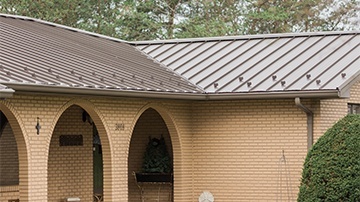 Did you know a metal roof can last as long as 50 years or more? Longevity & durability are two of the top reasons people report choosing metal for their homes. Some studies have shown that asphalt shingle roofs need to be replaced every 10 to 15 years, making metal truly a ‘Lifetime’ decision for your project. 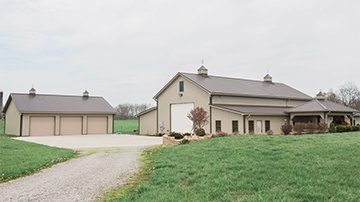 While people continue to search for energy efficiency in their homes, metal roofing shows proven results. 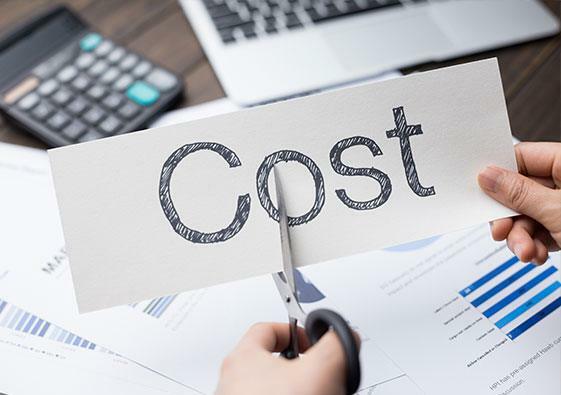 By taking advantage of new technology like cool metal roofing, home owners are enjoying as much as a 40% reduction in summer cooling energy costs. While asphalt roofs absorb the energy from the sun, metal roofs use reflective technologies to deflect the heat from entering your attic space, keeping your home cooler and putting more money in your pocket. According to the Metal Roofing Alliance, conventional asphalt shingles contribute an estimated 20 Billion Pounds of waste to U.S. landfills annually. Metal roofs, which are made from between 30-60% recycled materials, can often be installed over an existing shingle roof, eliminating the need for tear-off and disposal. 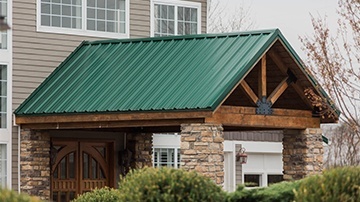 Although many insurance companies differ on coverage from region to region, many allow discounts for homes with weather resistant metal roofing. Not only is metal proven to perform well in high wind areas, but also has shown exceptional dent and fire resistance. Some areas of the United States have actually boasted up to 30% savings on insurance premiums. 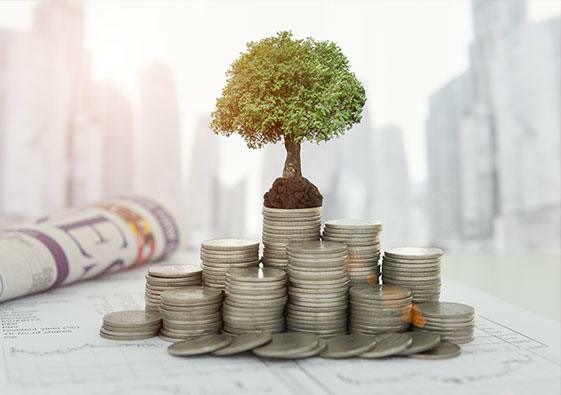 For additional savings, please ask about the energy star program which provides homeowners with tax credits for certain metal roofing projects. 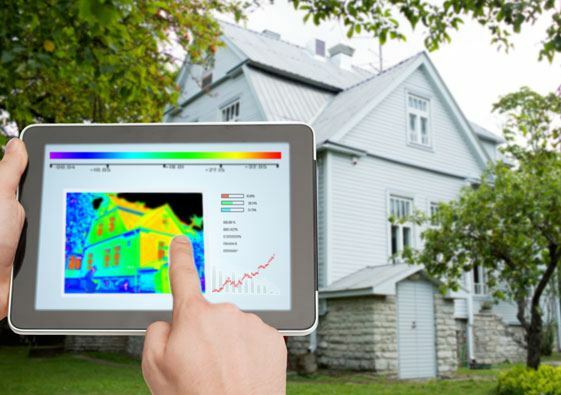 A variety of solutions for your home or business.